Guam is famous for all the beaches, the beautiful music, great food and a rich history, steeped in tradition and culture. At the same time, however, Guam also has an eye concentrated towards tomorrow and a committed dedication to living in the mood of the next moment. 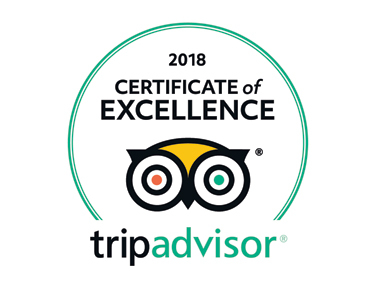 Guam’s fun and modern outlook is expressed through its great shopping scene, where international brands and fashion houses, friendly staff and exciting tax free deals vie for your attention. Tumon is undeniably the center of Guam’s fashion and shopping universe, with a numerous collection of boutiques within several stores including The DFS Guam Galleria, The Plaza along The Pleasure Island strip and the Tumon Sands Plaza. A quiet walk or trolley ride along Pale San Vitores Road offers access to a world of style within the span of just a few blocks. 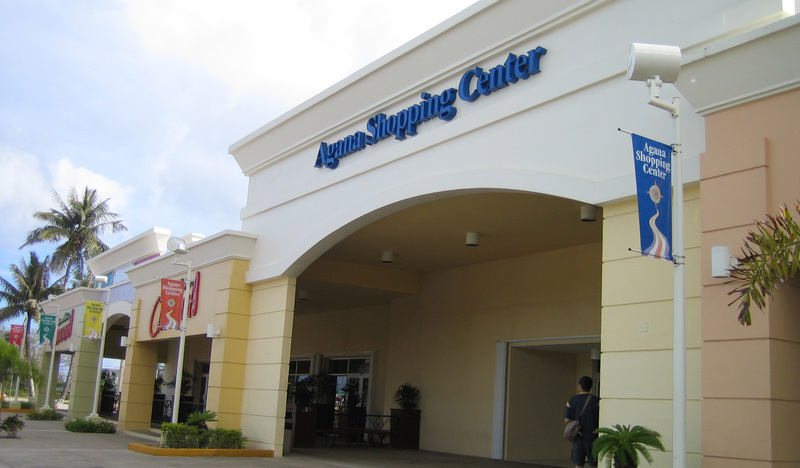 If you are looking beyond Tumon for some shopping action, Guam has more shopping in store with three large malls: The Agana Shopping Center in Hagåtña, Guam Premier Outlets in Tamuning, and Micronesia Mall in Dededo. With each Mall offering distinct advantages to the hungry shopper in you, there is no better experience than this. The biggest benefit of shopping in Guam is that it is duty free. Tax free shopping just makes the game more exciting. When in Guam, book your accommodation at Days Inn, to enjoy your time with some great deals and impeccable hospitality.